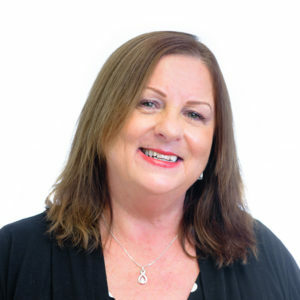 Denise is a legal secretary in our Maroochydore office and has many years experience working in the legal profession. Denise has been with P&E Law since 2007 after moving to the Sunshine Coast from Melbourne. Denise works closely with her team in the areas of coal seam gas, mining and planning. She enjoys working in this busy, fast paced environment and having the opportunity to learn each day. She provides strong secretarial and administrative support in a variety of roles within the office. She is a dedicated and valued member of the team. Outside of work, Denise enjoys travelling, cycling to the beach for a swim on weekends, cooking for the family and of course AFL.